It costs $US129.99 and will available for pre-order starting on Tuesday. The new Kindle Paperwhite costs $US129.99 and will available for pre-order starting on Tuesday. 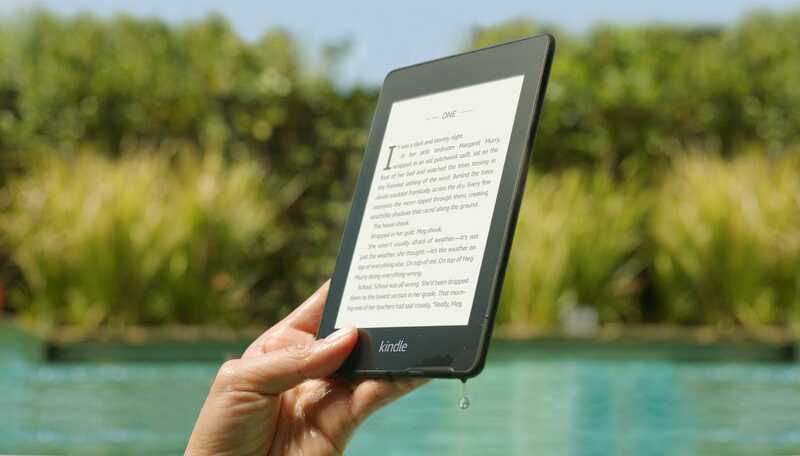 Anyone who purchases the device will get six free months of Kindle Unlimited, which gives readers access for millions of books in the Amazon’s Kindle Store.